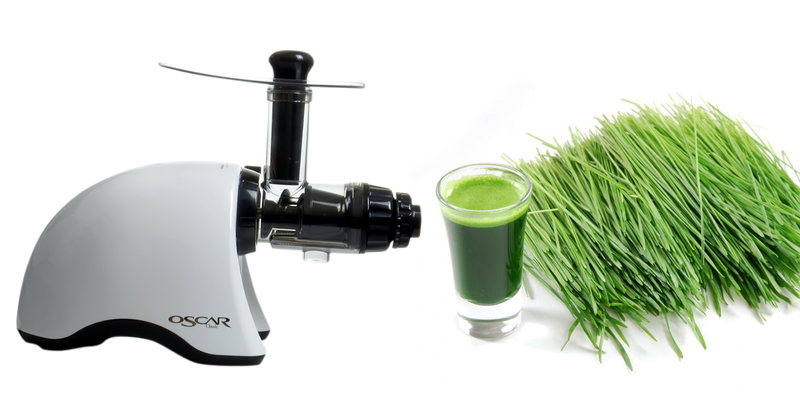 Juicing wheatgrass is something that you have to experience at least once in your life. 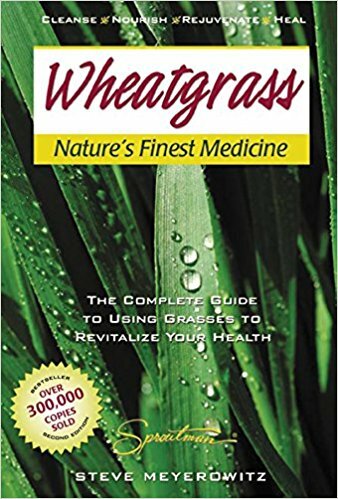 Actually more than once because wheatgrass is known to be more than just a type grass it is medicine that heals you, both internally and externally, with no side effects! I have read about many plants that are good for you but, they usually offer 1 or 2 benefits sometimes a bit more than that. This was one of the first plants I came across that has more benefits than my fingers and toes combined! Clear skin – say goodbye to acne and related scars. This natural superfood will clean you from the inside out. Detox – on a day to day basis we are exposed to different things that are harmful to our bodies. We are exposed to environment pollution which we inhale and then we have internal pollution that we create ourselves from the foods that we eat that is processed and refined. The fibre in wheatgrass is your body’s broom and mop. It spring cleans your inside leaving you feeling lighter and with more energy. Chlorophyll – one of the best sources of chlorophyll which helps in clotting normal blood and healing wounds. Chlorophyll also increases the oxygen content in the body which is very good for anaemic people. A good source of protein – or the blocks your body uses to build protein, wheatgrass is rich in amino acids which are essential for cell growth and regeneration. Vitamins galore! Did you know? It has more Vitamin C than oranges and more Vitamin A than carrots!